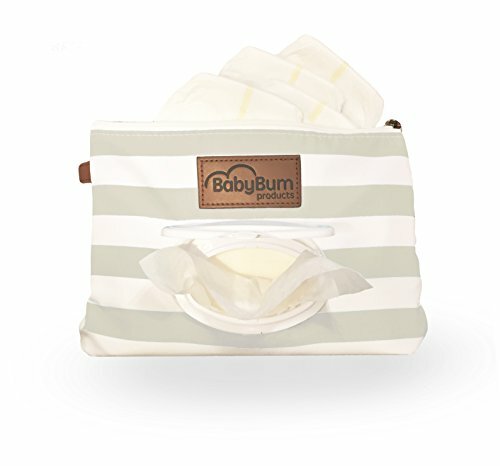 NOTE: The Pregnant Pillow comes with compression packing which may result in crumpled in long-distance transit or after washing. It will recover after a period of time and also can be smoothed out by steam iron and hairdryer. 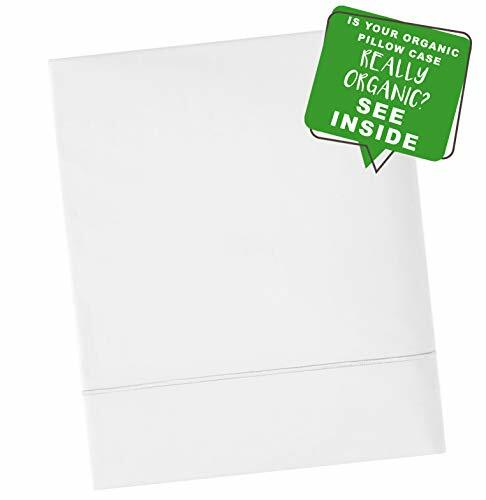 1.MATERIAL&SIZE: Length: 140 CM , Width: 70 CM（55X27inches） ; The cover is made of 100% cotton,which is softer and non-allergy. 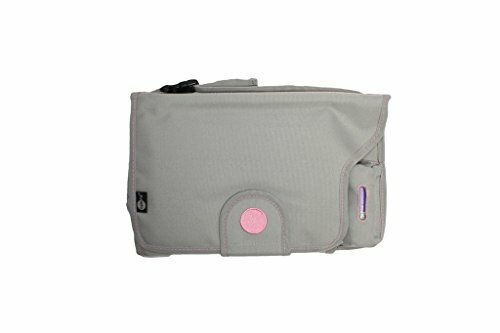 2.Inner cover with zipper filling up high grade PP contton,allows you to (DIY) make portable adjustment to find the ideal comfort for yourself. 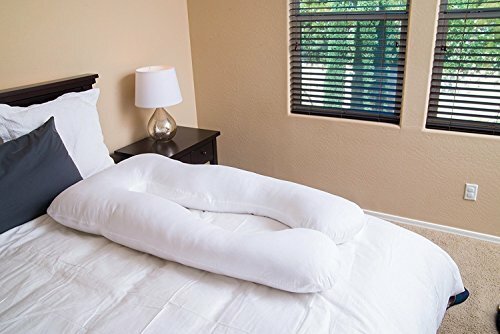 3.PILLOW PLEASURE: Allergenic, comfort and support is now available with uniquely designed to follow the natural shape of the pregnancy mom, and big “U” shaped maternity support pillow for sleeping and feeding. 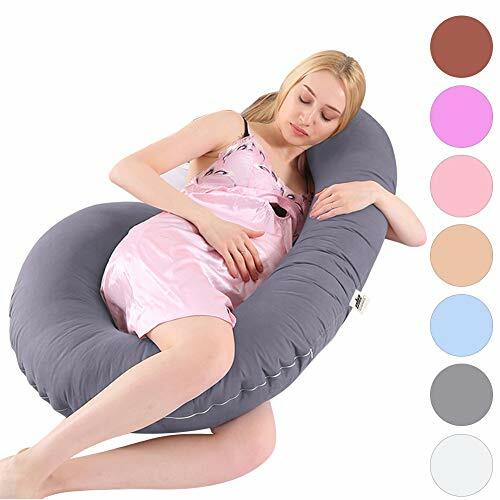 4.MULTI FUNCTIONAL: This maternity body pillow creates a belly support position for sleeping, reading, nursing, watching TV, and breastfeeding. 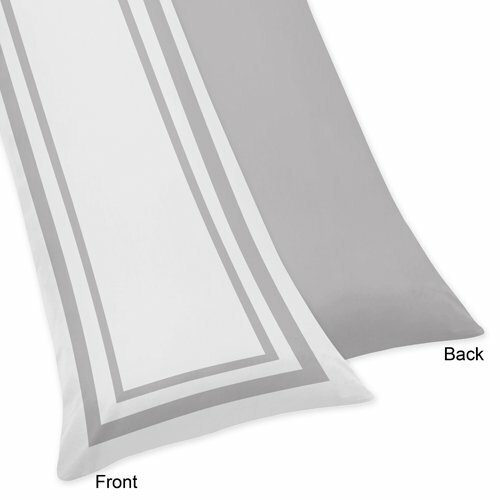 The full body contour of this pillow provides a painless and sound sleep. 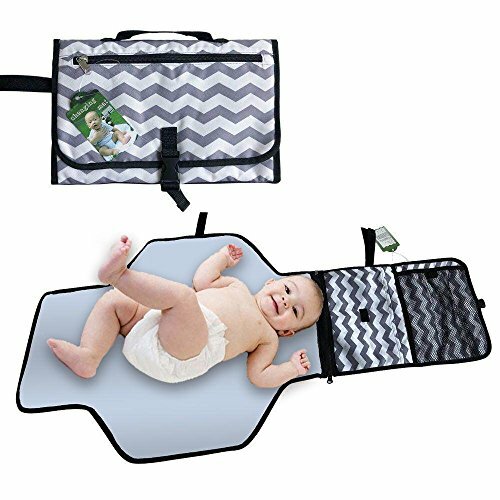 A favorite for expecting mothers and people suffering from hip or back pain, sciatica, poor posture, athletes, people in physical therapy or recovering from an injury, and anyone looking to get better sleep.